The videos will be reviewed for the award quarter in which they were submitted. Winners will be notified by the 15th of the first month of a quarter for the previous quarter entry’s. Only one award per quarter. For example: If entered on June 1st, award winner will be alerted by July 15th. Gift Cards will be mailed out via US Mail by the end of the first month of each new quarter. 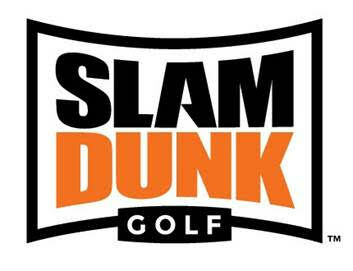 The videos will be judged by the Slam Dunk Golf award committee and who knows what mood they will be in when judging your video, but if your video makes them laugh or jump out of their seat our guess is you will have a good chance at an award! !.